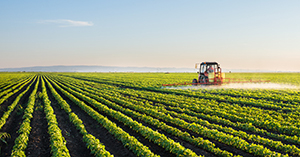 Advantage Trust Company provides comprehensive, professional management services for farm and other real estate assets. Proper management of real estate preserves and often improves the value of the property. We also offer oil & gas management services including review and negotiation of mineral leases.